Walter Armstrong was a surgeon who had worked in Labrador, Canada for several years. He joined the RAMC very early in the war and saw service in the failed Gallipoli campaign, before dying of injuries in France, on the same day as the Battle of Jutland. Walter Seymour Armstrong was born at Wandsworth in south-west London on 16 June 1872, the seventh and youngest son of the Revd. William Armstrong (c.1825–1893) and his wife Elizabeth Anne née Harrison (c.1832–1920). Walter’s parents were both born in Ireland, where four of their children were born, before they migrated to England in the late 1860s. William became the vicar of St Mark’s, Dalston in north-east London; by the time of Walter’s birth, William was vicar of St John’s Church in Battersea (now demolished), where Walter was baptised on 15 June 1880, the day before his eighth birthday. At the time of the 1881 census, the family (William and Elizabeth, plus six children, Elizabeth’s mother, 86-year old Agnes Harrison, and a servant) were living at 7 Aspley Road, Wandsworth, twenty minutes’ walk from St John’s Church. Ten years later, William was a curate at St Matthias Church (also now demolished) in Caledonian Road, Islington, while the family were living at nearby 14 Freegrove Road where 19-year old Walter and his elder brother Harry were both medical students. At the time of the 1901 census, he was listed as a ‘boarder’ at the TB sanatorium known as Nordrach-Sur-Mendip, near Blagdon in Somerset. On 26 April 1905, at All Souls Church, Langham Place in Marylebone, Walter (aged 32) married a 34 year old widow, Florence Hannah Kent. She was the daughter of Ralph (a cotton mill owner) and Elizabeth Tunnicliffe, from Leigh in Lancashire. Her first husband, Bertie Gordon Kent, had died in May 1902, aged 32. Walter was educated at Mercers’ School, in College Hill, Dowgate and later at High Holborn, in the City of London before studying medicine at St George’s Hospital, London, where he took the Conjoint Board qualification in 1903, graduating as Licentiate of the Royal College of Physicians (LRCP) and Member of the Royal College of Surgeons (MRCS). After graduating, he acted as assistant medical registrar at St George’s until 1908. He then joined Wilfred Grenfell’s mission to Labrador, where he worked at St. Anthony’s Hospital and was then surgeon in charge of the Indian Harbour Hospital (also becoming a magistrate). Dr. Armstrong is one of the handsomest men I have ever met: tall, slender, fair – a fine type of Englishman with a charming, gracious manner. Mrs. Armstrong is also, gracious, friendly and charming. …he transferred his immediate field work to the tiny village of Forteau, where he lives very comfortably in his own little house, with a man and wife to look after him. He has done excellent work in the community, travelled hundreds of miles along the coast on professional visits. …we eye him with satisfaction, for besides his good looks, his clothes are just what they should be in every detail. He even carries a cane, which is something to stagger one in these parts. I have not seen a cane in any man’s hand since leaving home, except when it was needed as a support for the sick or aged, and Dr. Armstrong is not in that category. He might have been walking down Piccadilly. Dr. Armstrong was at the hospital all night. He evidently enjoys acting as host at the Grenfell’s house and has entertained us with modified formality. He left Labrador in late 1913, to return to England, settling in Hythe, Kent. Walter was initiated into Royal Clarence Lodge No 271 at Brighton on 19 April 1907. The lodge registers show that at the time he was initiated, he was living at Burgess Hill, 16 km north of Brighton. In the middle to late years of the first decade of the 20th century, Royal Clarence Lodge had a flurry of new members from the medical profession, with three medical men joining or being initiated in both 1904 and 1906, four in 1907 and three in 1909. Walter took his first step in Freemasonry alongside a fellow surgeon, Ernest Rivaz Hunt (1872–1939), who would also later join the RAMC; he survived the war, reaching the rank of Lieutenant-Colonel as consulting physician to the North Russian Expeditionary Force. Both men were passed to the second degree on 17 May, and raised to the rank of Master Mason on 18 October 1907. Soon after the declaration of war, Walter volunteered for service with the Royal Army Medical Corps and was commissioned as a Lieutenant. On 30 October 1914, he joined the British Expeditionary Force in France. The next year, he was attached to the Australian Volunteer Hospital with the rank of Temporary Captain and served on a hospital ship in the evacuation from the Dardanelles in December 1915. The following spring, he returned to France, joining the Mhow Indian Cavalry Field Ambulance at Biencourt, 35 km southwest of Abbeville, on 4 May 1916. The next month was spent mainly on exercises as the ambulance unit was situated some distance behind the front line. Capt. 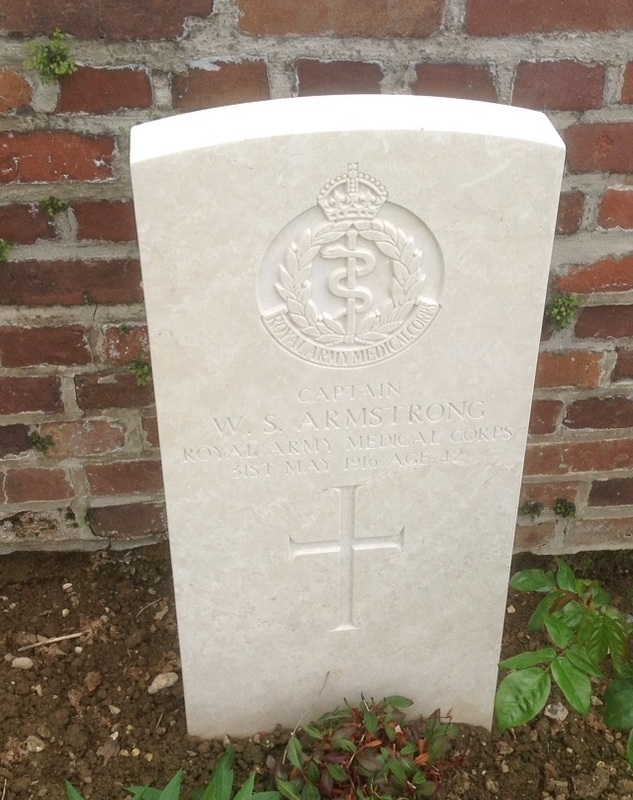 Armstrong’s grave at Le Treport Military Cemetery. Walter Armstrong died at No 3 General Hospital, Le Treport on the Normandy coast. He was buried at Le Treport Military Cemetery in Plot 2. Row O. Grave 17. Armstrong’s keenness, his devotion to duty, and his thoughtfulness for the people, had greatly endeared him to all. His loss will be greatly felt in Labrador. Whilst his love for his profession was the dominating factor, he made himself universally popular in all circles, and his death has removed from the profession one who devoted his health and strength in its service. As well as the British War Medal and the British Victory Medal, he was awarded the 1914 Star for service in the front line before 22 November 1914. 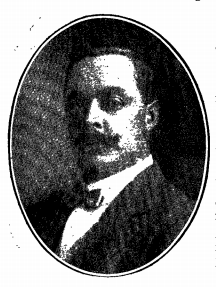 His death was reported in The Yorkshire Post on 10 June 1916, despite having no apparent connection to that county. To the glory of God and in loving memory of Walter Seymour Armstrong (followed by the names of a further ten casualties). May they be numbered with Thy saints. 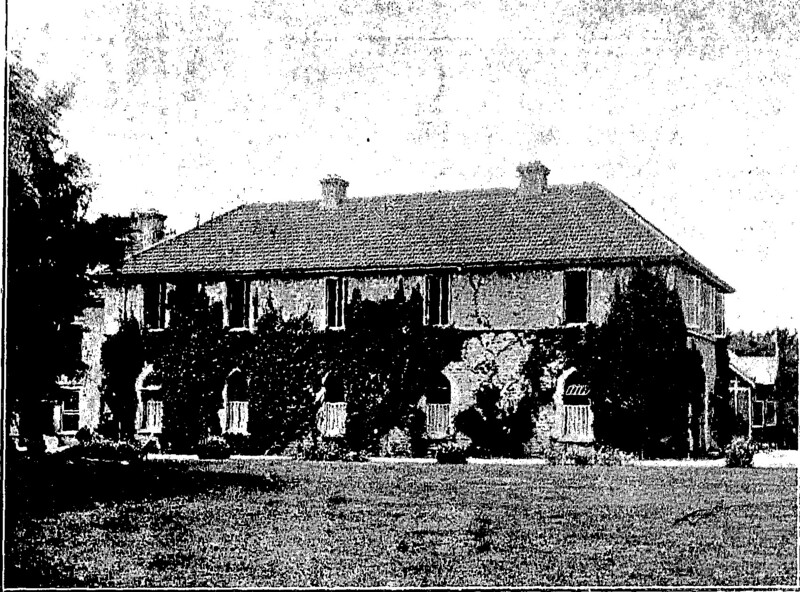 At the time of his death, Walter Armstrong’s widow was living at Carwythenack House at Downderry, near Torpoint in Cornwall. She died at West Looe on 28 November 1943.